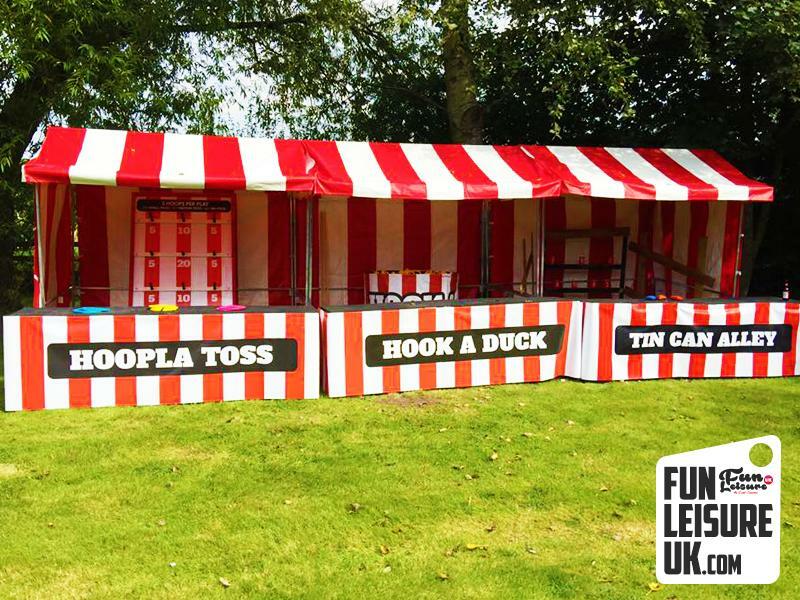 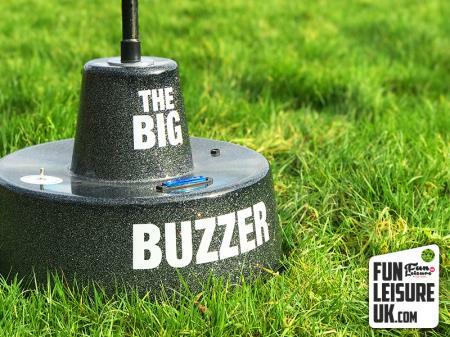 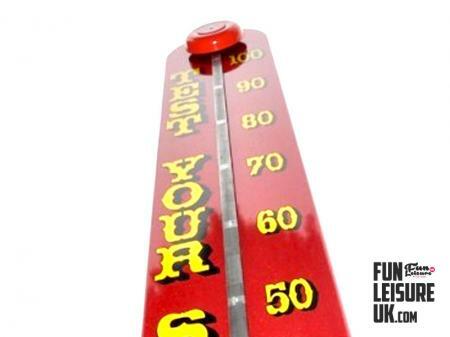 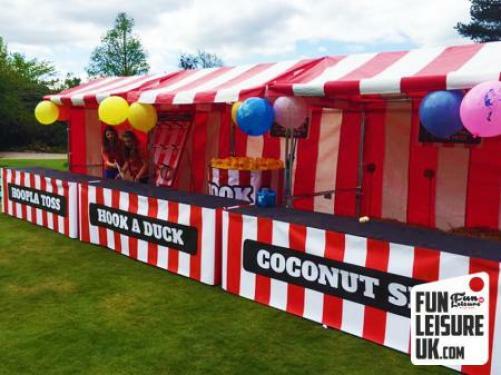 Hire the Tin Can Alley side stall game for hours of fun entertainment for your event. 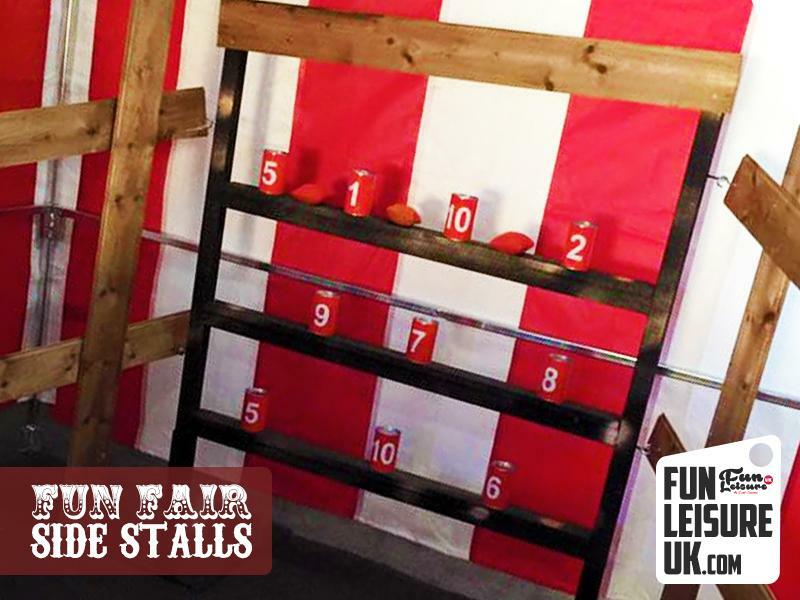 We own and operate 15 side stall games, so if the Tin Can Alley is not your thing, take a look at our other side stall games. 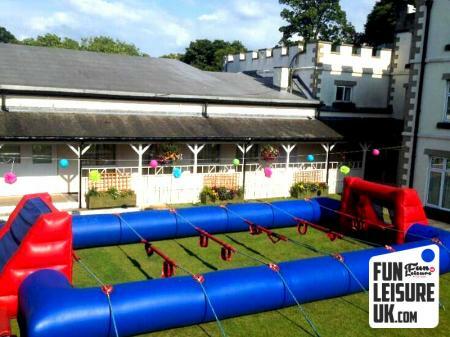 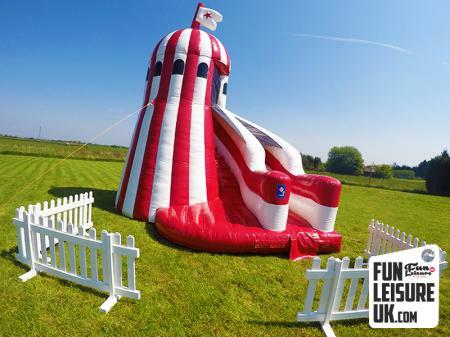 Perfect entertainment for corporate events, fun days and party entertainment. 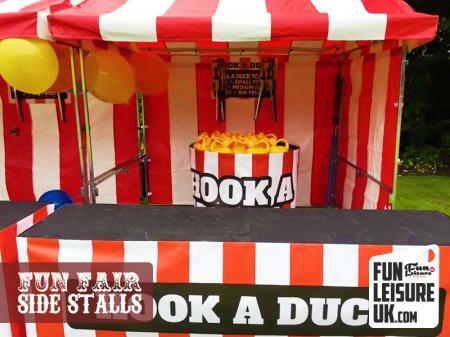 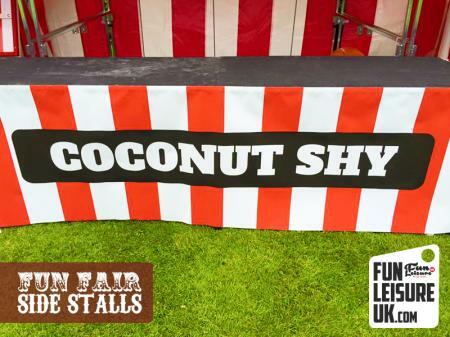 Never seen a Fun Fair Side Stall in operation before? 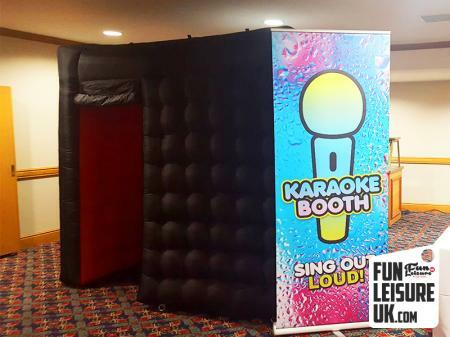 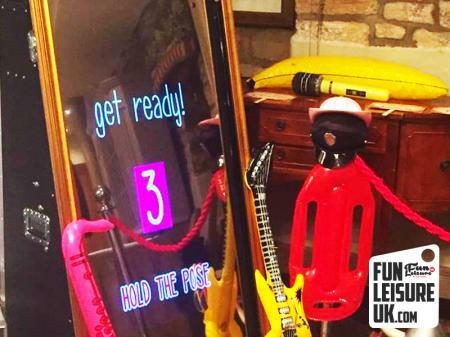 Take a look at the below video of the Cactus Hoopla hire in action.